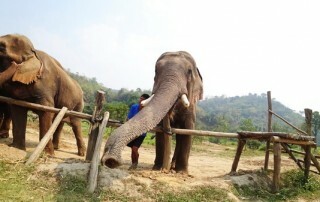 Elephants have always been revered and played an integral part in Thai culture and history for long time. 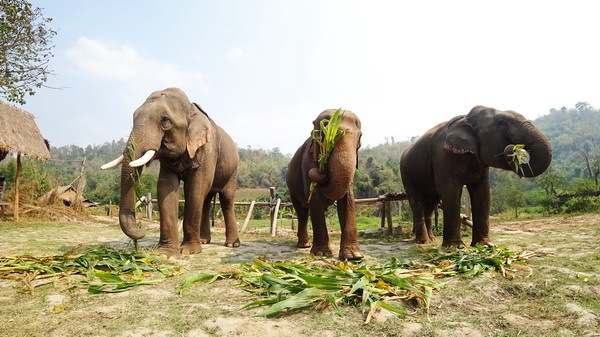 They have been magnificent ceremonial animals, they protected our Nation and our King, important in Buddhist religion, and as the engines of our agriculture and teak timber supplies for building. 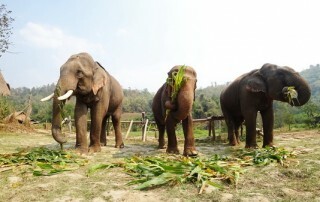 For us they are not about ” money “, they are about being ” a central part of our lives “. 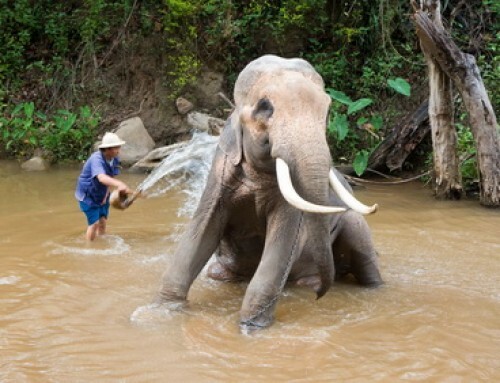 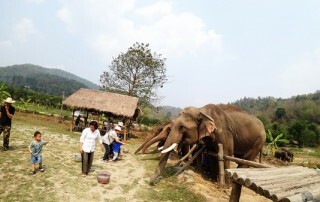 As a tribe of people who have long resided in Thailand, the Karen people have been the main caretakers of the elephants. 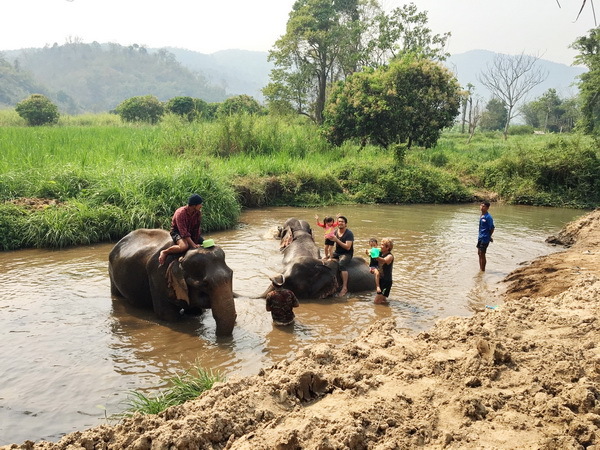 In living together, the Karen people believe it is important that humans and animals know how to respect, love and understand one another. 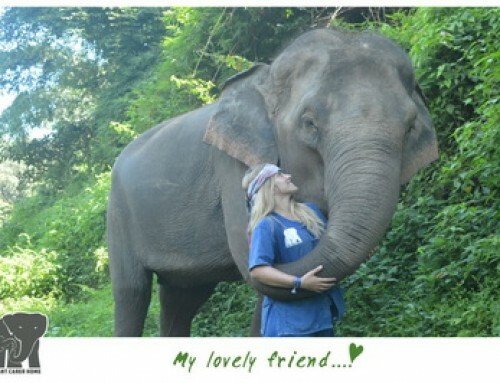 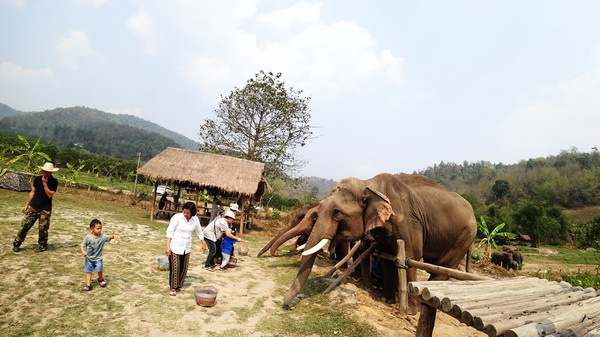 We believe what is more important is the quality of time and experience you will get with the elephants as well as seeing the difference in the character of trainers who love and well known the elephants behavior. 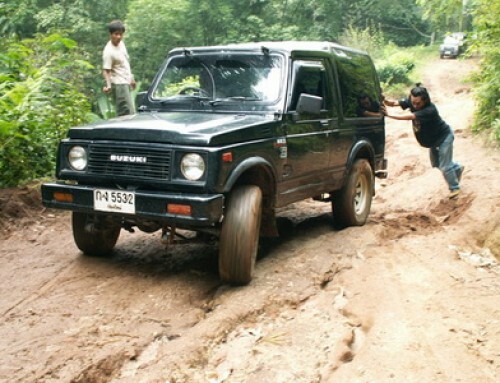 It’s not about the quantity of people coming into our facility at a time. 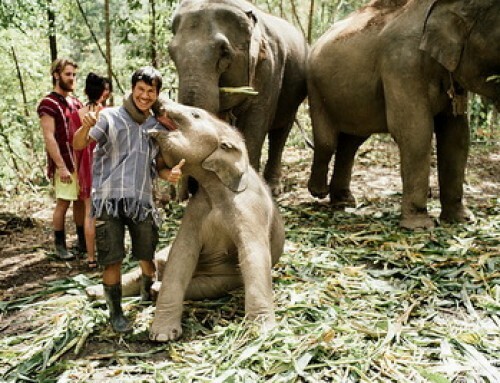 We do not see the elephants as business as we see them as part of the family. 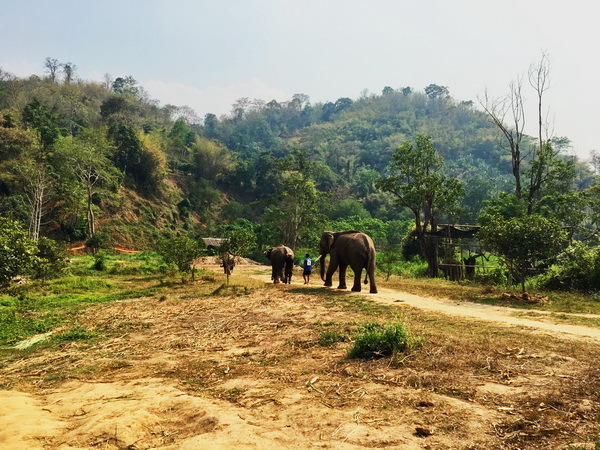 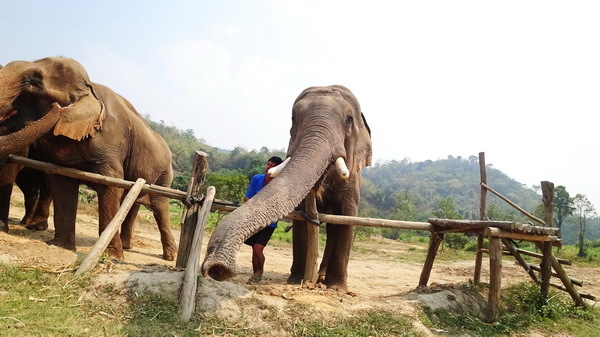 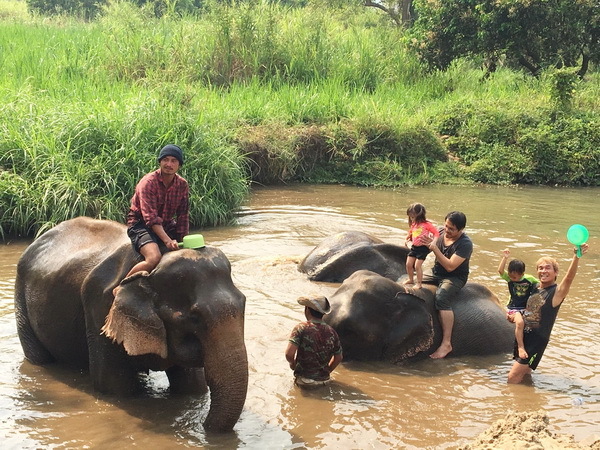 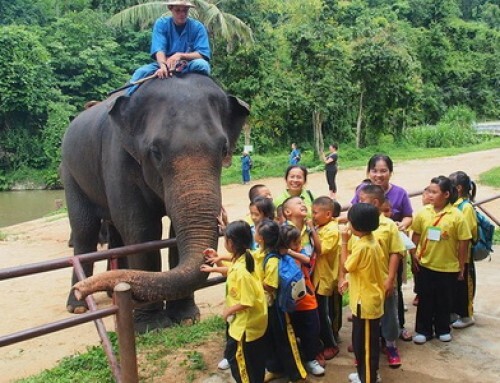 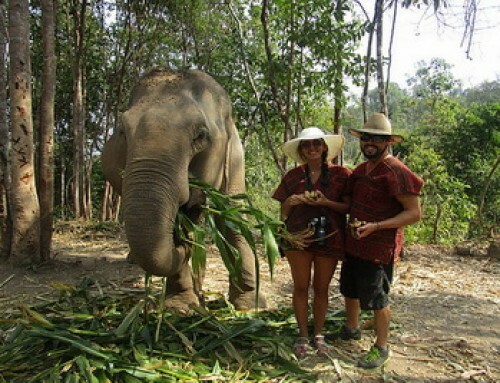 Overview : This Elephants and Karen House is an ethical and sustainable eco-tourism elephant santuary located approximately 50km based in Chiang Mai in the north of Thailand. 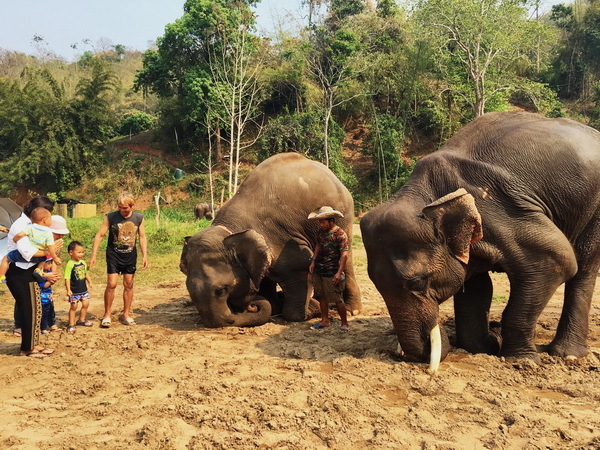 This camp has not the official name and do not work for business which the Karen family has cared for elephants for many generations, always treating them like their family. 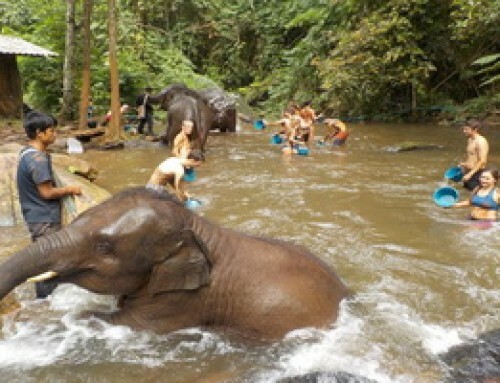 We DO NOT ride the elephants, No chains, No hooks. 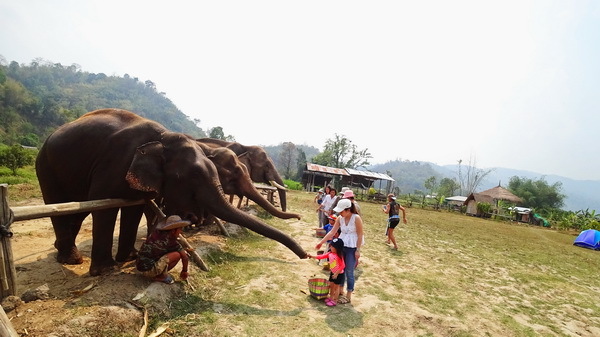 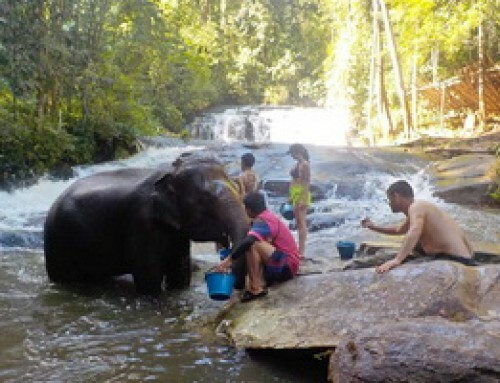 We organise private half day trip, you will have the change to see the elephants in their daily activities e,g, making a herbal medicine, feeding, bathing anf playing. 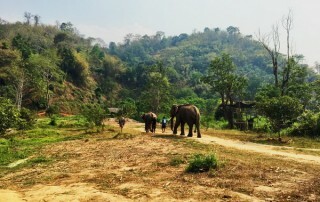 Pickup Time : 08:00 – 09:00 a.m.